service: sell us your key fobs. We pay more, we pay faster, we treat you better. Got Key Fobs? Sell them to us and get paid top dollar. Just gather your Key Fobs, pack them in a box and ship them to us. 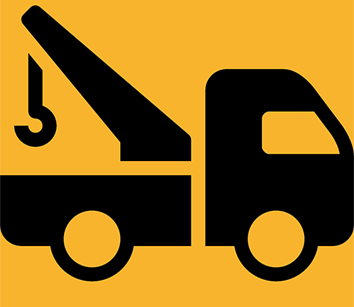 This simple three-step process allows us to issue payment within 3-5 days of receiving your shipment. 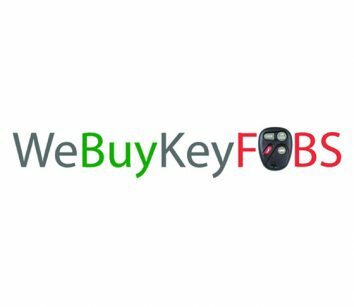 Learn more at webuykeyfobs.com or by calling 402-671-5100.